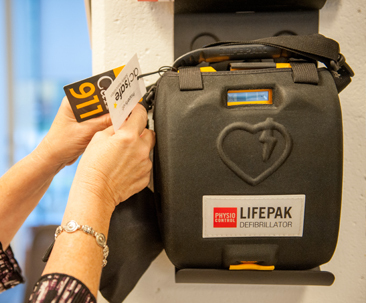 Actsafe’s CAM course trains people in Cardiac Arrest Management and the use of Automated External Defibrillators (AEDs). Skills are taught in a group session with scenario-based hands on training. This course is offered by request. Call the Actsafe office for more details 604 733 4682.